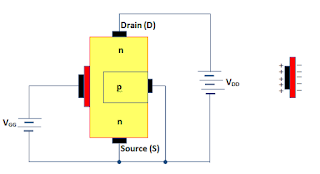 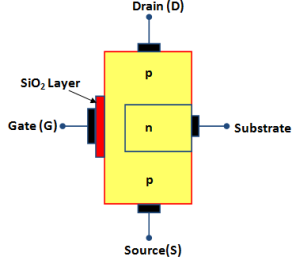 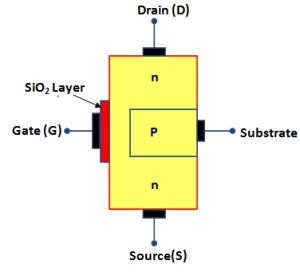 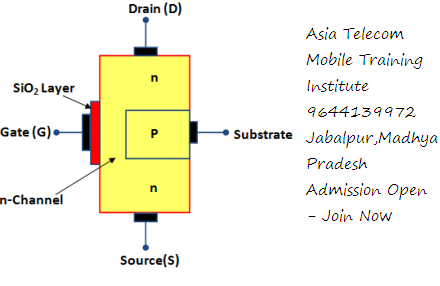 The MOSFET (Metal Oxide Semiconductor Field Effect Transistor) transistor is a semiconductor device which is widely used for switching and amplifying electronic signals in the electronic devices. 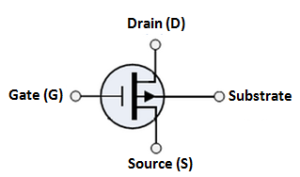 The MOSFET is a core of integrated circuit and it can be designed and fabricated in a single chip because of these very small sizes. 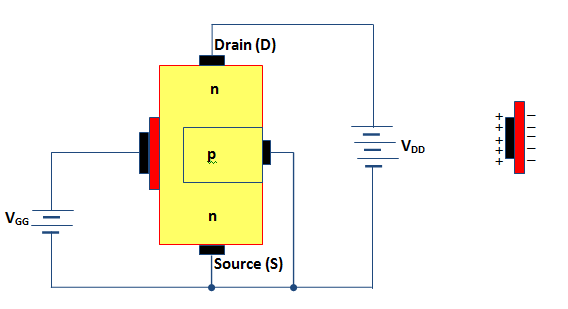 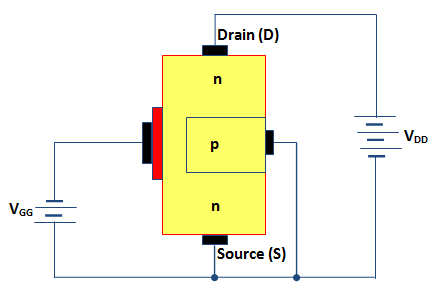 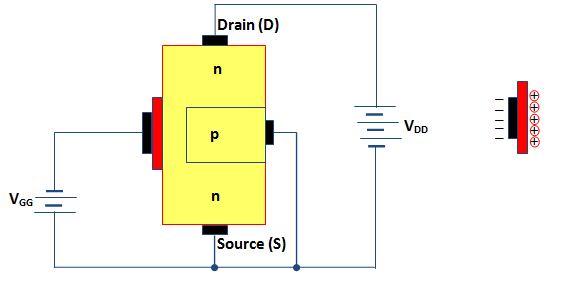 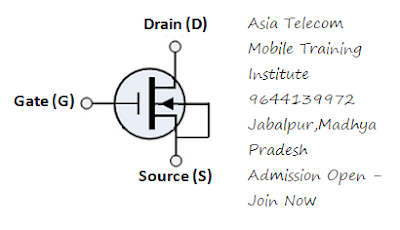 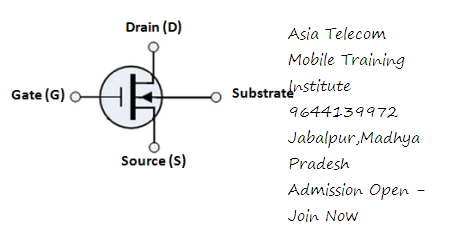 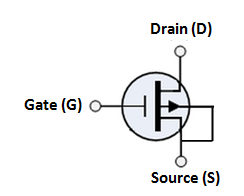 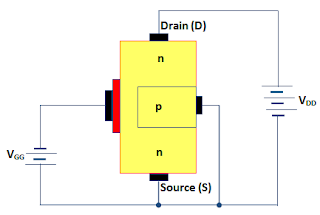 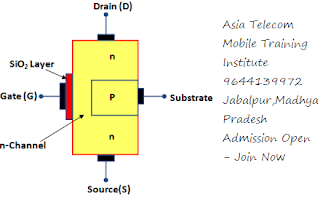 The MOSFET is a four terminal device with source(S), gate (G), drain (D) and body (B) terminals.